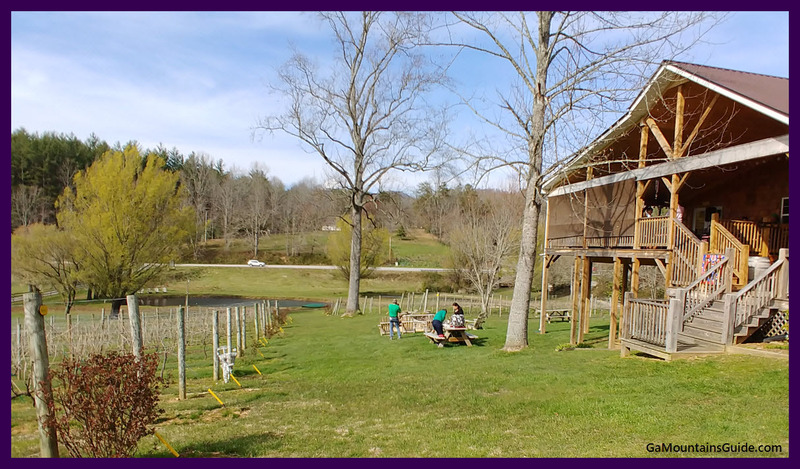 Hightower Creek Vineyards is a small, family-operated winery located in the Blue Ridge North Georgia Mountains. 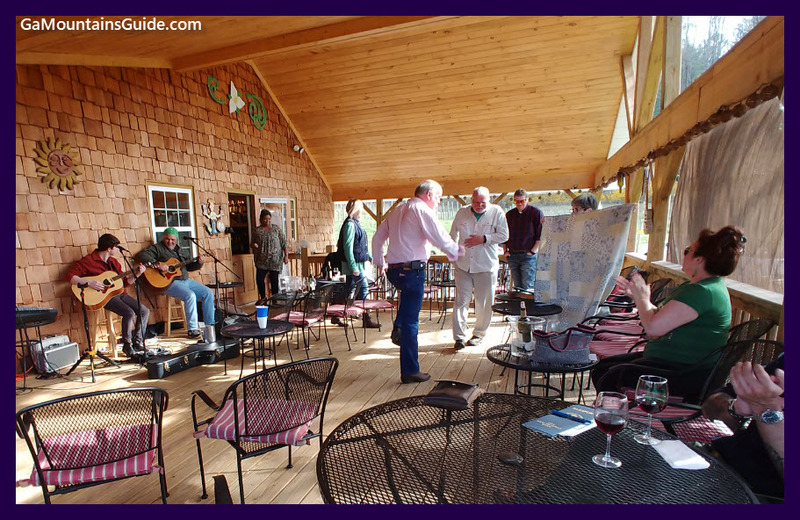 Located in the Upper Hiwassee Highlands American Viticultural Area (est. 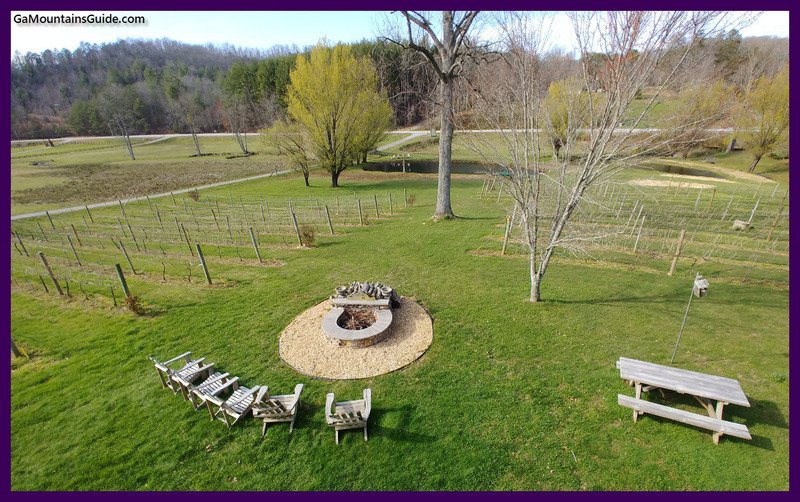 2014), the vines are a mix of old-world vinifera such as Cabernet Franc, Pinot Gris and Merlot, along with native American and French-American hybrids such as Norton, Traminette and Vignoles. 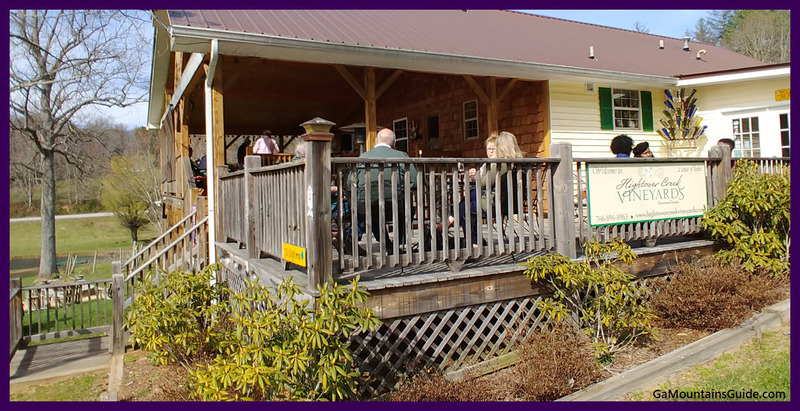 Bring a picnic lunch and enjoy the large deck overlooking the vineyards and the ponds. 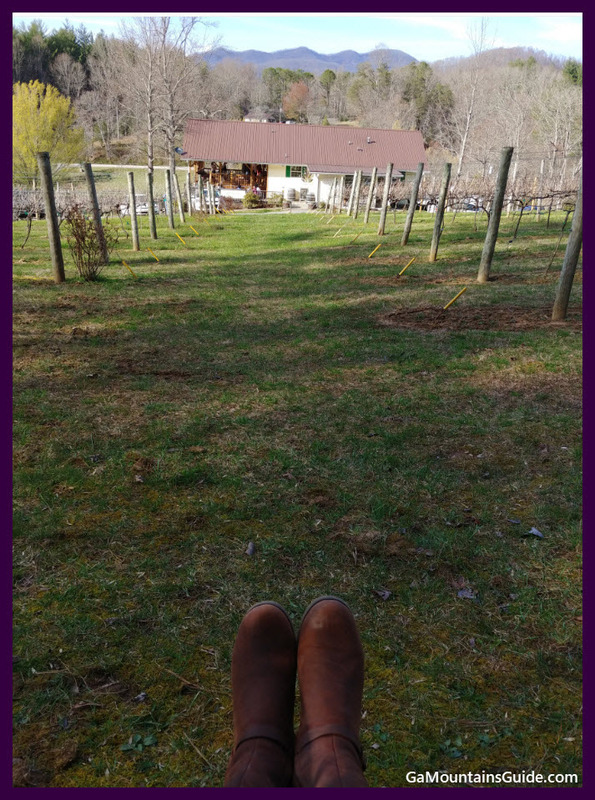 A bench swing is located at the top of the property to enjoy your wine, the vineyard and mountain views. 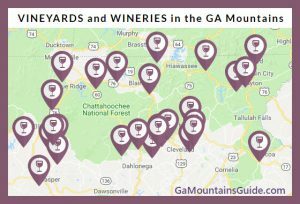 At 2,200 feet, the vineyard is at one of the highest vineyard elevations in Georgia. Chocolate truffles available for sale in the tasting room.